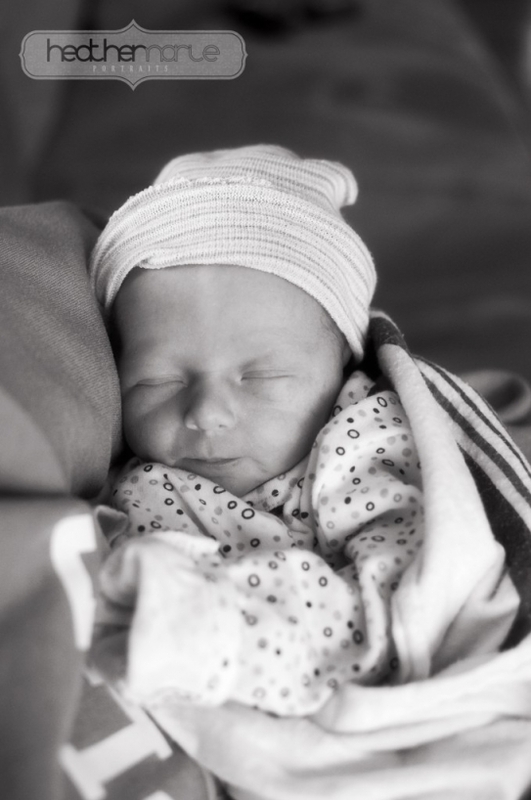 Introducing…James William. I just can’t get enough of this baby loving. A few short weeks ago, I, along with little James’ family, were completely surprised by his swift and unexpected arrival. My dear friend Amy and her husband Dave thought they still had a few more weeks before their bundle of joy arrived, but obviously God’s timing is not our own. Needless to say, this sweet one was bound and determined to make his appearance long before April 22nd. 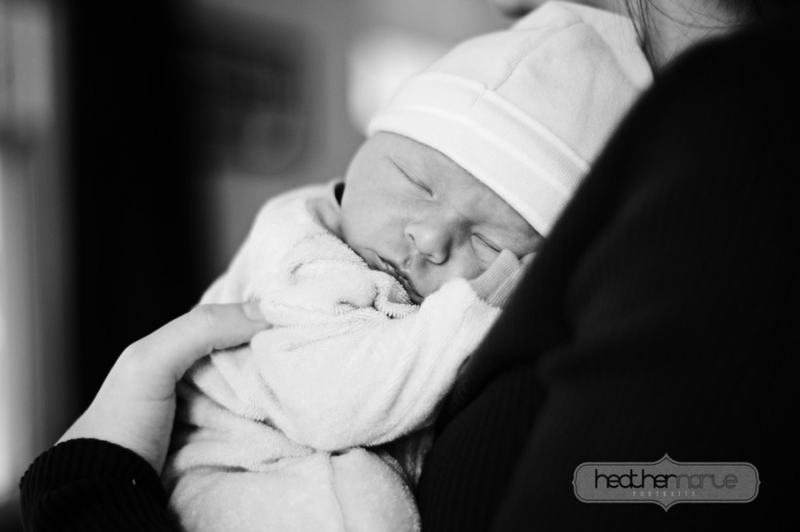 I had the privilege and joy of meeting James just days after he was born, and I stopped in the following week to grab some newborn shots of him and his mommy. James was far from asleep and posed quite a challenge as we raced to snap some shots without his pacifier, but adorable none the less. James, I can’t wait too see you grow and develop in the years to come and look forward to a few months from now when my little boy will join you. Amy and David, so excited to share this special time in our lives together.